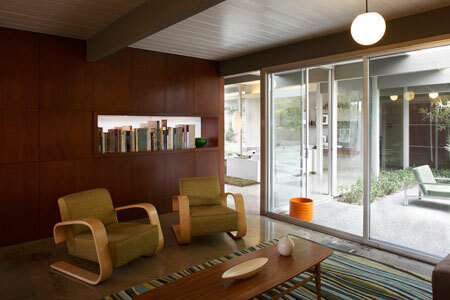 Almost anyone that has lived in California has heard of an Eichler home: Mid-Century modern tract homes built by Joseph Eichler between 1950 and 1974. 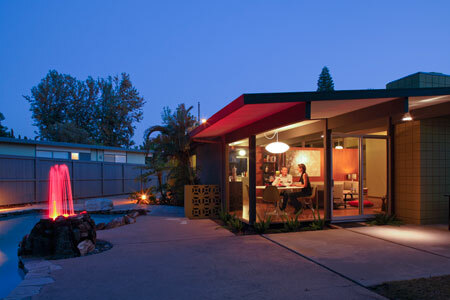 During this time, Eichler Homes built more than 11,000 homes in Northern California, three communities in Southern California, and three homes in Chestnut Ridge, New York. 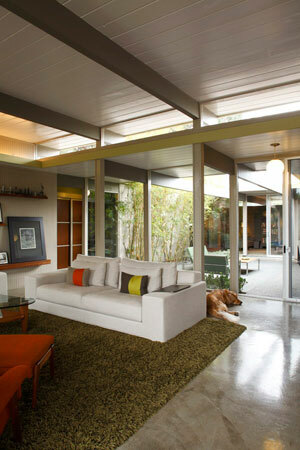 Commonly referred to as "Eichlers," these homes are the quintessential picture of California living. 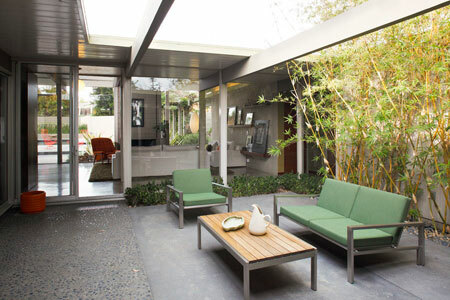 Indoor and outdoor spaces are separated by a mere sheet of glass. 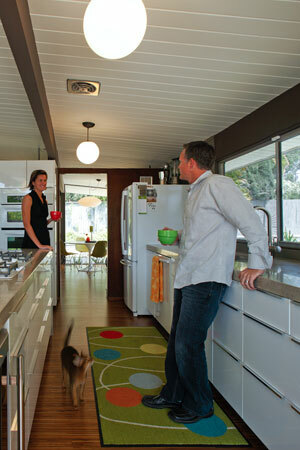 LPA designers are proud to be a part of this legacy by having owned, renovated and lived in, more than a dozen Eichlers over the past 40 years. 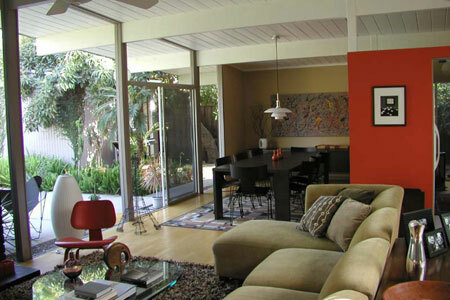 Today, in the City of Orange, many past and present LPA families call an Eichler home. 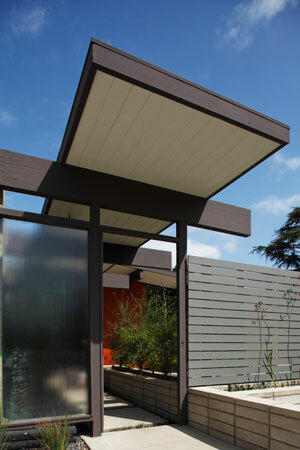 LPA Eichler owners enjoy car pools, family swim parties, progressive dinner parties, and coaching youth soccer together. 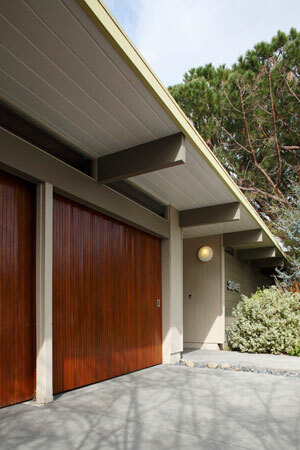 They've even developed a secret way of communicating: one honk if you're leaving the neighborhood, two honks when returning, and three honks for cocktails at our house! 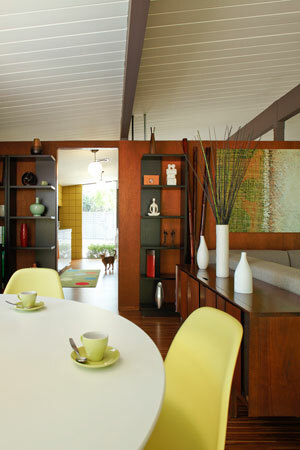 Enjoy the photos below, and may they inspire you to consider an Eichler the next time you're in the market for a fabulous space of your own. 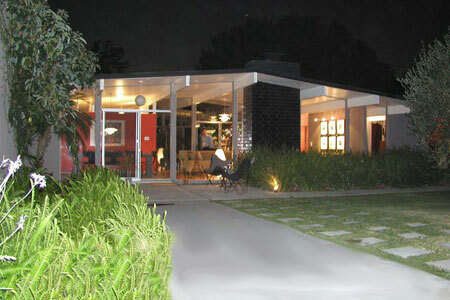 Residence of LPA's Steve Flanagan (above). 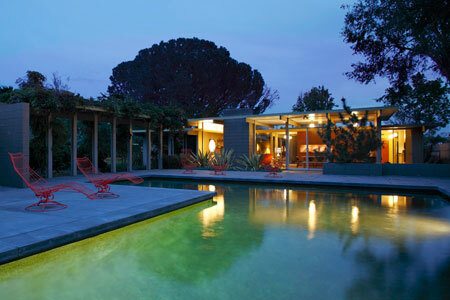 Residence of LPA's Damon Dusterhoft (above). 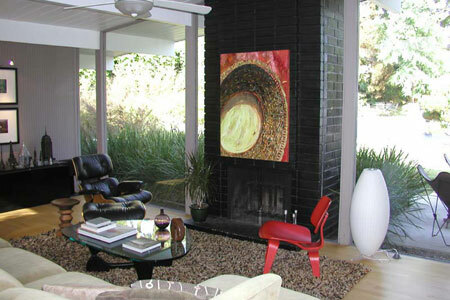 Residence of LPA's Wendy Robison (above).